My employment with several Retail Companies has opened my eyes to endless choices and possibilities. I was fortunate to be under the tutelage of International experts and helped me narrow down those choices. Retail is Detail- simple as it sounds but brilliant. Extensive product knowledge has taught me to offer specific product/ services to a target demographic. Knowing product details also allow me to help customers in their buying decisions ( No, I am not the one doing the hard sell; excuse my colleague who shove their product to your throat ) It’s a pleasure knowing that I was able to deliver what fits their specific needs; and in the long run you will build rapport and eventually trust you and the brand. Following Retail Companies has helped in so many ways there is to learn in the industry. Rustan’s Marketing Corp. , LuxAsia , Retail Merchandising Consultants Inc., Ace Hardware, L’oreal Philippines, Landmark Group LLC- Al Bandar International Trading. Consignment Sales- Personal Care Exchange, Watson’s and other Health and Beauty outlets. 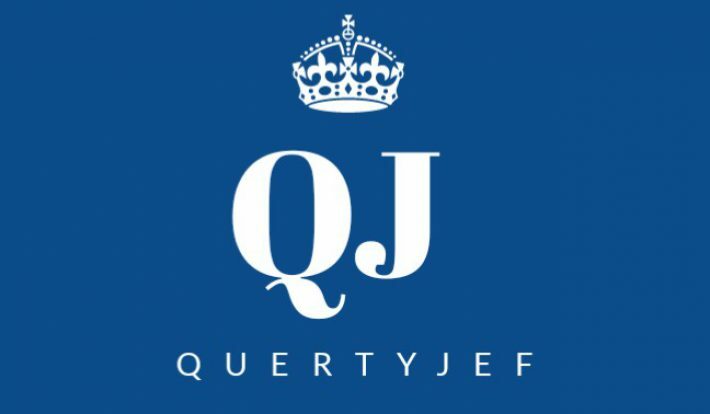 QuertyJef is a participant in Amazon Services LLC Associates Program, an affiliate advertising program designed to provide a means for sites to earn advertising fees by advertising and linking to Amazon.com. QuertyJef also participates in affiliate programs with ShareASale, eBay Partner Network. Although I participated in different Ads campaign, affiliate programs; all opinions are from my experiences with the product and that they (programs) don’t influence my views. Having a direct feedback, complaints, opinions and shared experiences from consumers, I have insights as to how a particular product was received by the general public. Perks like free use of products will give us significant and exclusive findings on product’s performance. I was able to experiment with it so, you may expect unfiltered, unbiased reviews. Posts may include personal blunder which is a direct result of a salesman’s curiosity as I experimented with it (product) and that the brand is not liable. Think of me as a guinea pig who willingly accept the outcome – desirable or not as one would accept an end user agreement- the brand is not liable. All with you in mind to give precautions. Products are presented here not because I was/ is affiliated with them; it’s because they’re worth sharing. I mean, why would I be so enthusiastic into something I don’t believe in?